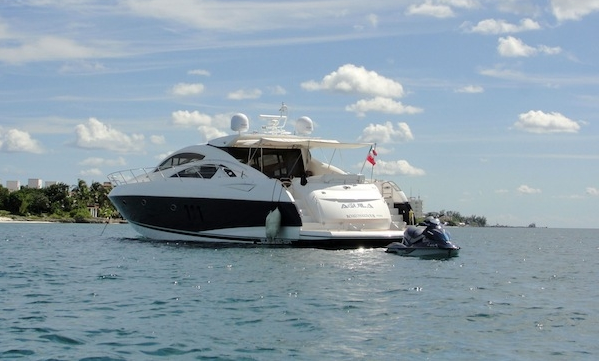 Do Spring Break 2013 in Style on a Luxury Yacht Charter in Cancun, Mexico! Spring Break is one of the most popular holidays of the year, often providing families with their first break of the year since Christmas. Whether you live in Europe or North America, you will have more than likely experienced miserable, damp and snowy weather up until now. Spring Break provides a priceless opportunity to get some sunshine and feel rejuvenated for the next few months. 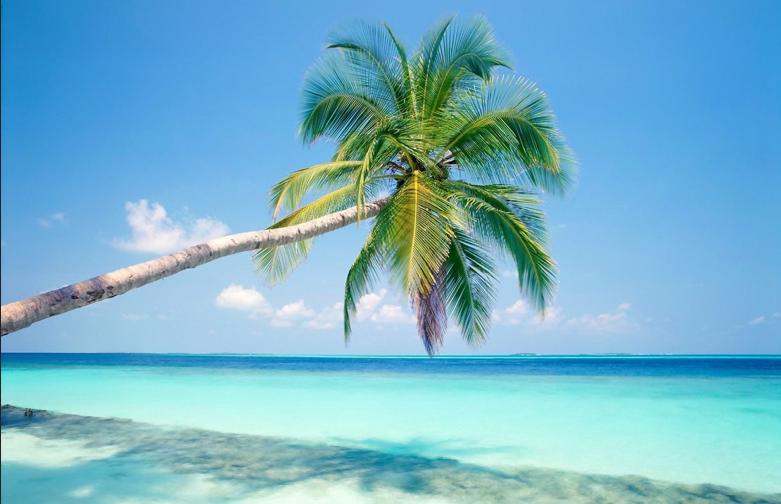 Cancún and the Mayan Riviera are one of the most popular destinations for Spring Break, due to the fact that visitors are guaranteed sunshine, white sandy beaches and crystal clear waters. An even better way to spend your vacation and avoid all the other tourists who head to Mexico is to have your own private luxury yacht charter. Cancún is an up and coming yachting destination, due to the wide variety of aquatic activities available in the Mesoamerican Barrier Reef, which stretches for over 1000km towards Guatemala. This is the largest coral reef in the Western Hemisphere and the second longest barrier reef in the world. The shallow coral reefs and crystal clear waters make it one of the best locations for snorkeling and scuba diving in the world. Divers and Snorkelers have the chance to see more than 500 different types of fish, as well as the opportunity to visit the Cancún Underwater Museum. This is a series of more than 400 sculptures by British artist Jason de Caires Taylor, which have been placed underwater in the Cancún National Marine Park at depths from 9-20 feet. If you don’t feel like diving or snorkeling, however, you could always relax on one of the many fantastic beaches such as Playa Caracol or Playa Langosta. Cancún is also one of the most popular sportfishing destinations in the world. Depending on the season that you visit, you may have the opportunity to catch kingfish, barracuda, blue marlin, sailfish, tuna and mahi-mahi. 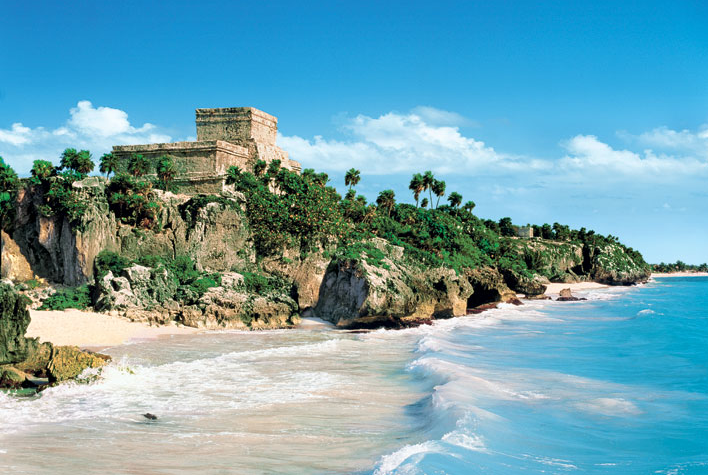 On top of fishing, whale watching, snorkeling and scuba diving, tourists can go swimming with dolphins, take guided jungle tours or visit one of the many historical sites such as the Mayan Ruins. In the evening, Cancún is well known for its parties and nightlife. Whether you like hip-hop or heavy rock, live reggae music, salsa dancing, or simply relaxing a sophisticated bar, the city offers it all. AGUILA is perfect for both friends and families who want to explore this beautiful coastline in style. She features an extensive range of water toys, including tenders, wave runners and kayaks, which should keep the whole family entertained for hours. We cannot recommend this yacht highly enough and we ensure you that she would make for an unforgettable charter experience.